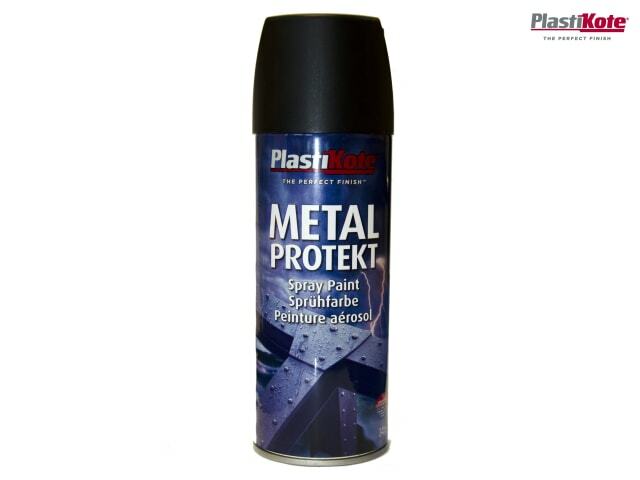 The PlastiKote Metal Protekt can be used on both interior and exterior surfaces and gives long-lasting protection against rust and corrosion. 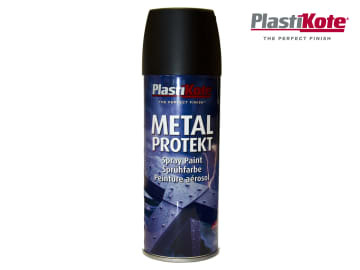 Available in different colour finishes, Metal Protekt is ideal for giving a splash of colour to wrought iron gates or garden furniture and many other decorative projects. It is quick and easy to use and fast drying. Drying time: touch dry in 10-20 minutes, thoroughly dry in 30-40 minutes. Coverage: approximately 2.23m² per tin.